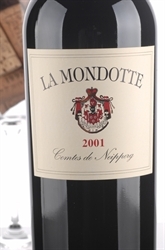 Made in an elegant, surprisingly low key style for La Mondotte, the concentrated, delicious, opaque purple-colored 2001 builds incrementally on the palate. 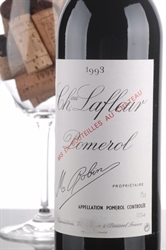 Exhibiting a dark purple color with an opaque middle, Lafleur's 1993 is structured, tannic, and almost charmless because of its huge power and structure. 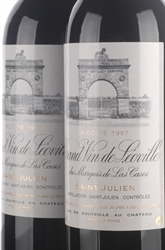 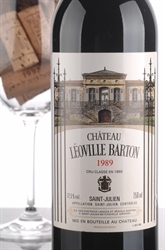 Michel Delon, a great man, is the consummate proprietor, meticulously administering this vast estate spread out along the St.-Julien/Pauillac border, separated from Latour's finest vineyard by a mere ten feet. 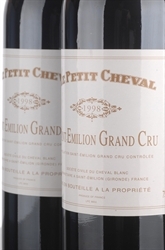 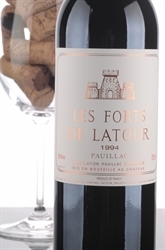 Latour's second wine contains more Cabernet Sauvignon (70%) than the grand vin.